About two thirds of fibromyalgia sufferers said the most popular prescription medications had no effect on their pain. This epidemic diagnosis continues to grow, with women from the age of 30-50 most affected. How can you successfully treat my fibromyalgia? At Oakland Spine & Physical Therapy, we have found that the most successful formula for treatment is a calculated approach that combines multiple therapies all working together. Our multi-pronged approach includes: regular spinal manipulation to promote optimal body balance, blood flow, and endorphin production (the body’s own natural painkiller); physical therapy to increase endurance and flexibility; application of our deep tissue laser therapy to alleviate pain and promote healing and well being; acupuncture; and massage therapy. Painful trigger points – penny-sized tender spots scattered over the body in 18 specific target areas. 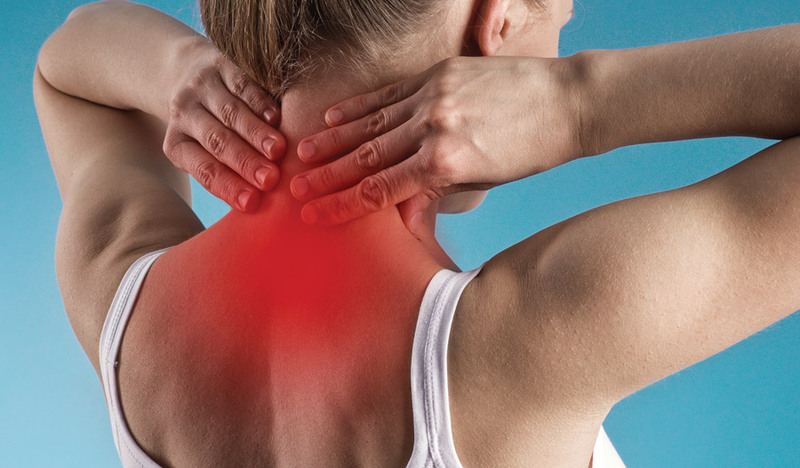 Researches believe fibromyalgia is caused by a combination of factors, including genetic predisposition, stress, trauma, and chemical or hormonal imbalances. A deficiency of the neurotransmitter serotonin, responsible for its calming, anti-anxiety properties, has been highly implicated, especially since women have lower serotonin levels than men, and patients given SSRI medication (selective serotonin reuptake inhibitors) such as Zoloft, Cymbalta, or Lyrica have shown improvements in fibromyalgia symptoms.